Girl Scout Cookies: More Ways To Enjoy Them! Girl Scout Cookie season is in full swing. And once those cookies come in, it’s hard to stop eating them. So here are some more scrumptious and fun ways to enjoy everyone’s favorite cookies! Probably the most popular Girl Scout cookie, the Thin Mint, taste amazing in Thin Mint Brownies. First, crush the Thin Mints into medium sized chunks. Then, mix all the ingredients in a mixing bowl. Spread the batter evenly into a greased baking pan and bake for 30 to 35 minutes at 350 degrees. This recipe will serve you and 5 of your friends! A Tagalong Shake is a great snack. Mix the Tagalongs, ice cream, and milk in a blender. Blend it until it is as thick as you want it. Serve it in a glass with whipped cream and crumbled Tagalongs on top. Samoa Trail Mix is the ideal snack for school or camping. In a large Ziploc bag, crumble some Samoas and add dried apples and died pineapples. Sprinkle in some raisins, almonds, and peanuts. You could also try adding dried mangos, sunflower seed, cashew nuts, or any other dried fruit or nuts. Seal the bag and shake the mix up. 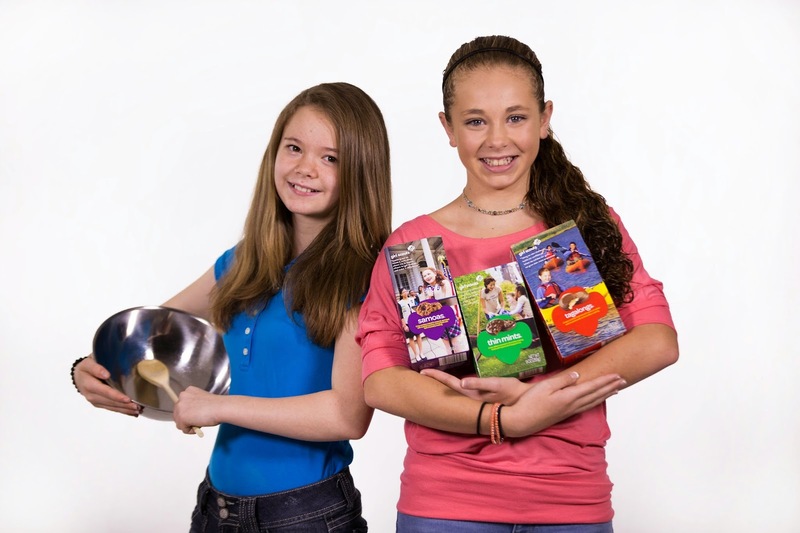 Enjoy Girl Scout Cookie season and these fabulous cookie recipies!! !